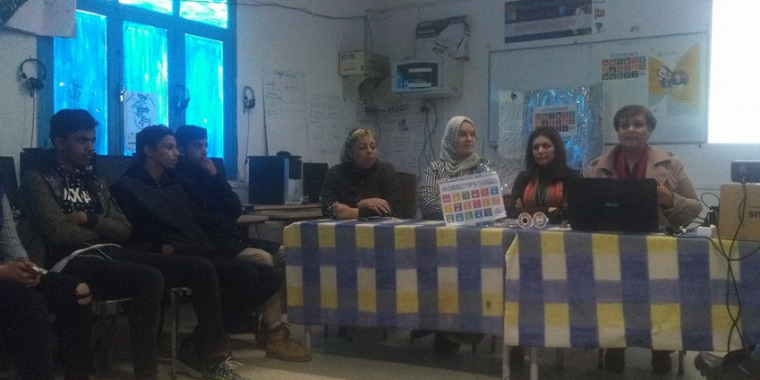 Tunisian bill equal inheritance between men and women. The proposal to equalize gender inheritance is one of the most controversial issues in a range of social reforms proposed by a committee set up by the president in August 13th 2018. 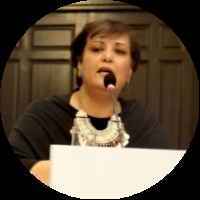 Till now ,the existing Tunisian inheritance laws derive from the teachings of Islam and stipulate that women inherit half of what men inherit. The government submitted the draft to parliament for ratification, to be effective but the positions on this matter differ between the democratic modernist deputies who are in favor of this proposal and the Nahdha party, which is still opposed to the proposal itself. 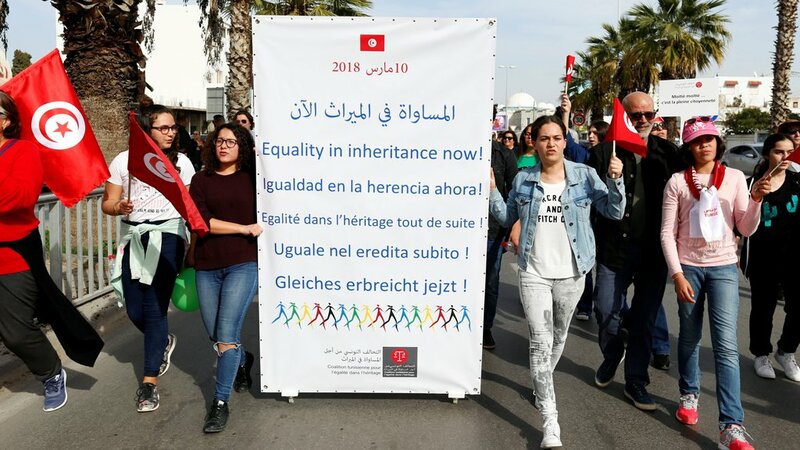 A march was organized by the "Heritage Equality Coalition" in Tunis on March 10, 2018 calling for equality between men and women in inheritance. This coalition brings together 81 associations and organizations.